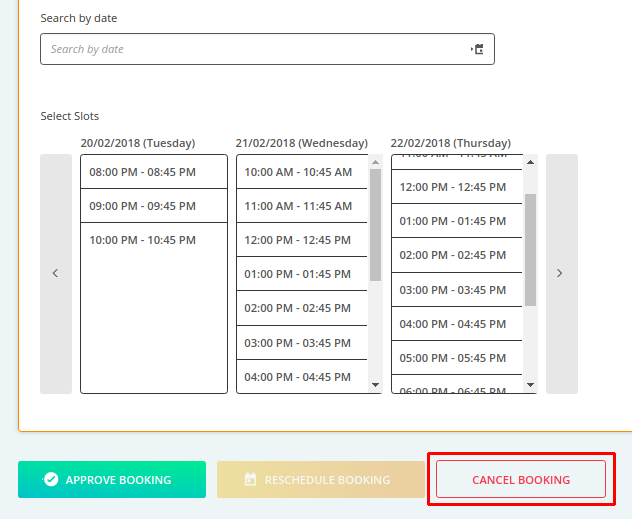 How to cancel bookings in bookingcommerce? Based on your busy schedule and non-availability, you can easily cancel the bookings made by the customer and those which are created but not attended by the customer. 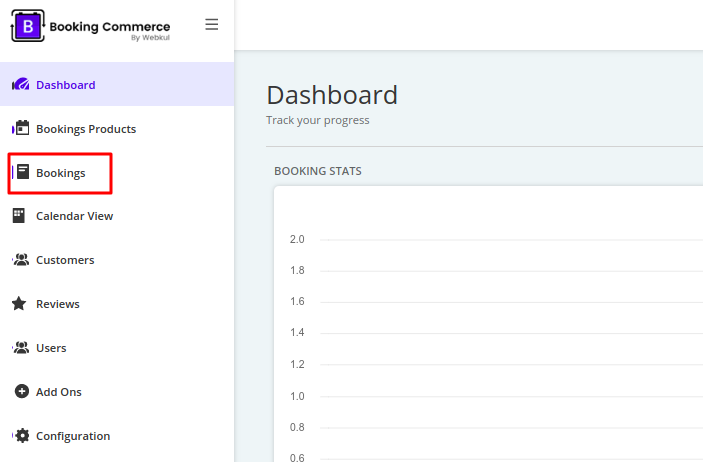 On your bookingcommerce dashboard, select Booking. Here you will get the list of bookings made by your customer. The booking which you want to reschedule, click on three dots at the right corner and select Edit Booking. Scroll to the bottom and click Cancel Booking. Going back to the Booking section, you will the status of the respective booking as Cancelled.